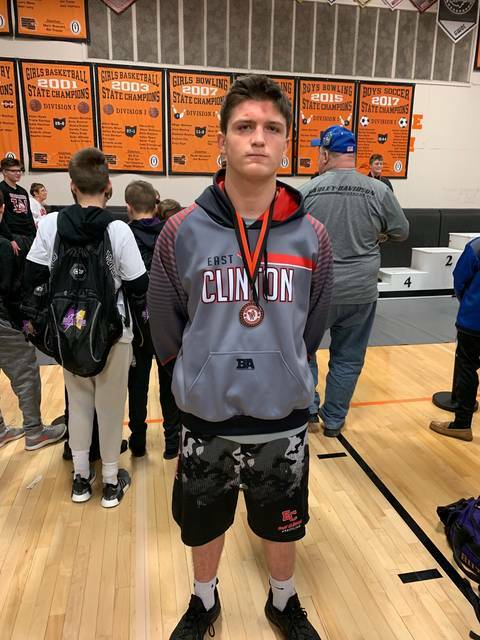 The East Clinton Junior High School wrestling team finished 20th Saturday at the Beavercreek Classic wrestling tournament. 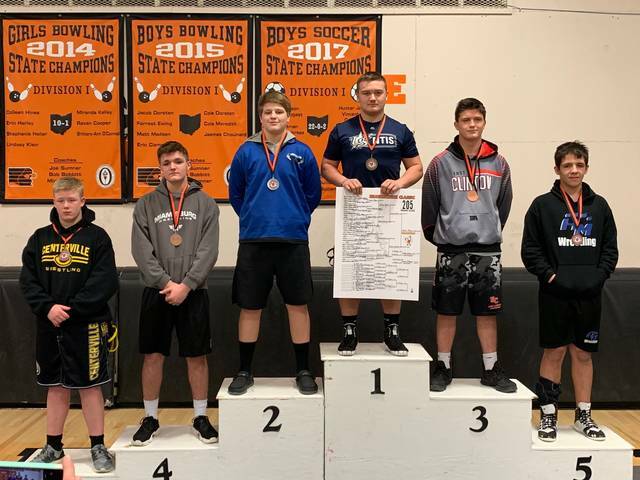 Ethan Kessler was third at 205. He had three pins and decisions by scores of 4-2 and 4-0. Graham won the tournament with Hilliard Memorial second and West Cincinnati (Elder) third. Cooper Rack recorded two pins for EC at 104 pounds while Kaleb Bauman had a pin and major decision at 110. Jacob Cubbage had a pin at 245.